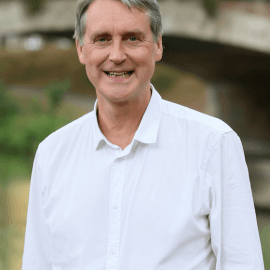 Paul Seabright is British Professor of Economics in the Industrial Economics Institute and Toulouse School of Economics, University of Toulouse, France. 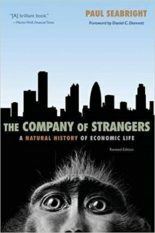 His The Company of Strangers: A Natural History of Economic Life (Princeton University Press, 2004) was hailed as ‘brilliant’ by Martin Wolf in the Financial Times. 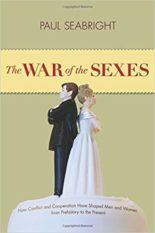 The Wars of the Sexes was published by Princeton in March 2012.